Carr Group provide our customers with the best products at the best price. We use the knowledge gained from manufacturing to work with manufacturers around the globe to provide our customers with the best products at the best price. Our evolution into an importing company, drawing on our advanced technical knowledge to supply material into a range of industries. We have a sales office and warehousing in Sydney, Brisbane, Perth and Melbourne Australia, Haining China, Auckland New Zealand and Lakeville, Mass. in the USA. We provide our customers with the best products at the best price. The Carr Group was established from a manufacturing background in sheet PVC production and blowing urethane foam in New Zealand. Today we use the knowledge gained from manufacturing to work with manufacturers around the globe to provide our customers with the best products at the best price. Our evolution into an importing company draws on our advanced technical knowledge to supply material into a range of industries. Industries we are a key supplier into are the medical, stationery, protective garment, hot air welding equipment, grommets and setting machines, curtain eyelets and print media. We broaden our product range as we continue to grow. 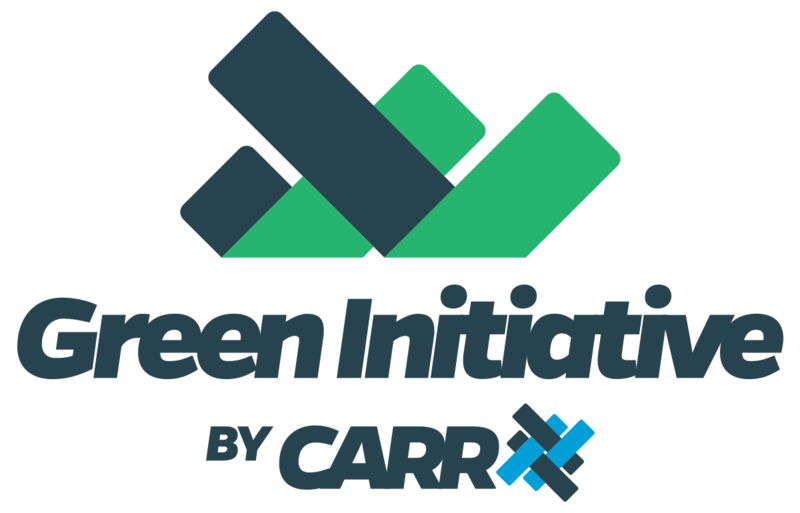 An innovative environmental programme by Carr Group.